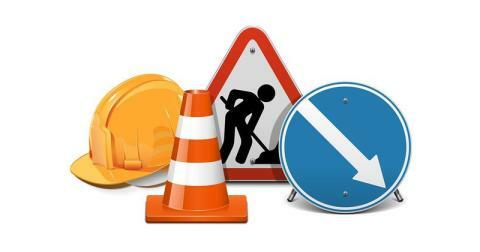 From Monday 7 until Friday 11 August, there will be a closure of Pelton Lane between The Falcon and near the Railway Bridge between 9.30am and 3.30pm each day. Pelton Lane closed between The Falcon and Corkers Shop. A Shuttle Bus will be running between Chester-le-Street and Hilda Park via Pelton Schools and by-pass every 30 minutes between 9.30am and 3.30pm. Services 8, 34/34A, 78/78A will observe stops on Newcastle Road near Highfields/Northlands roundabout.